We love to help you love your pout! 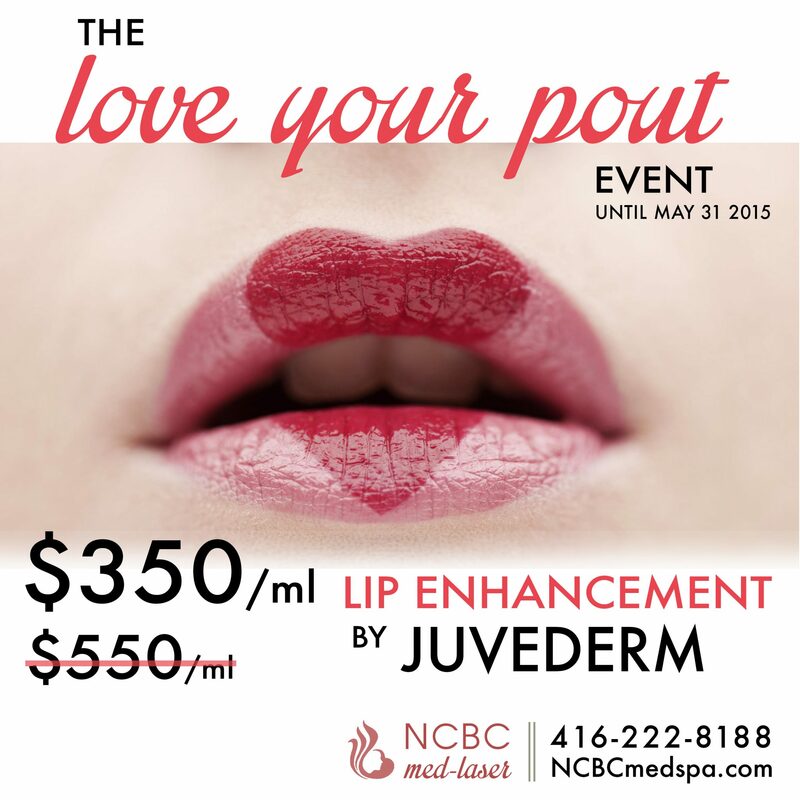 Lip Enhancement by Juvederm for $350/ml (regular $550/ml). Until May 31 2015.